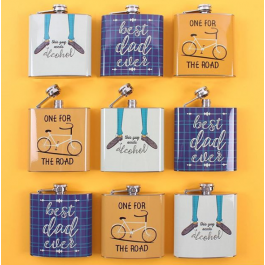 These colourful hip flasks are a great gift for men! 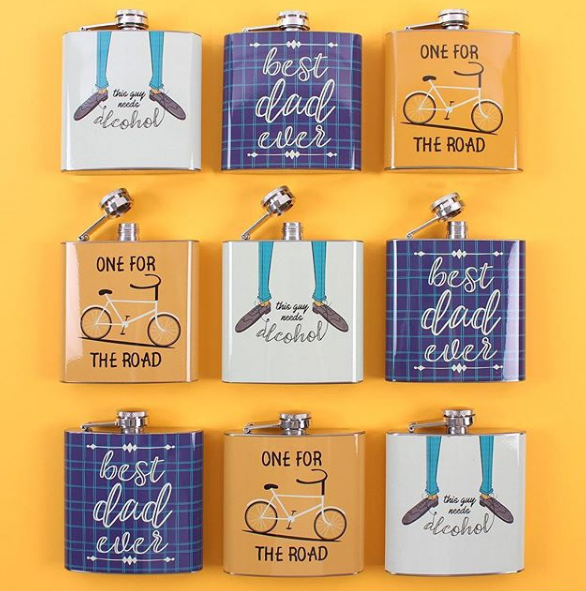 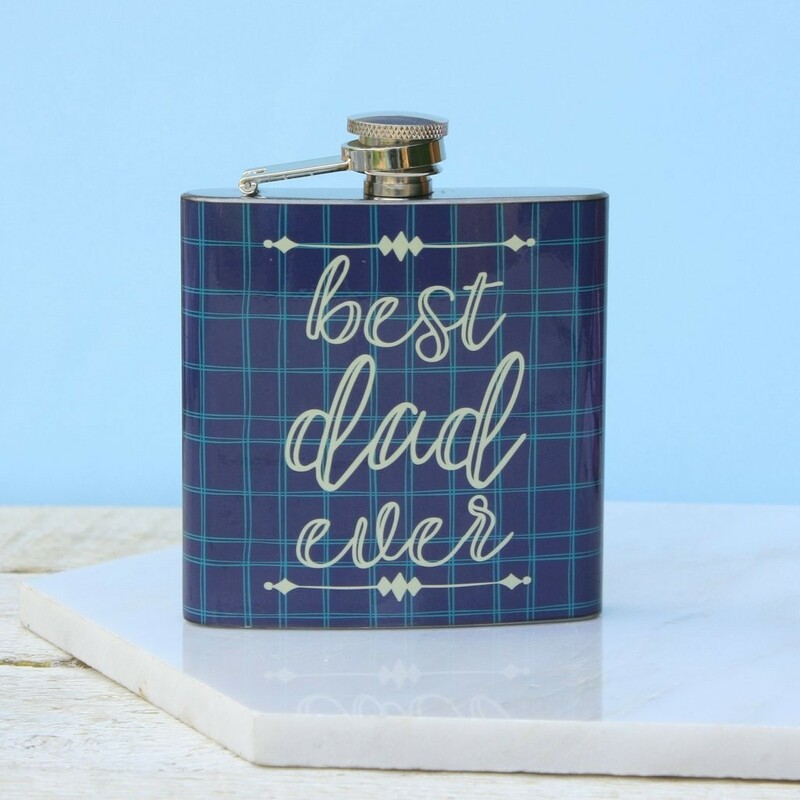 Choose from Best dad ever, One for the road or This guy needs alcohol. 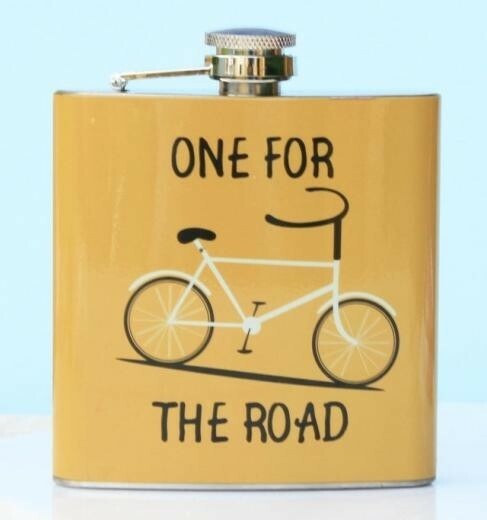 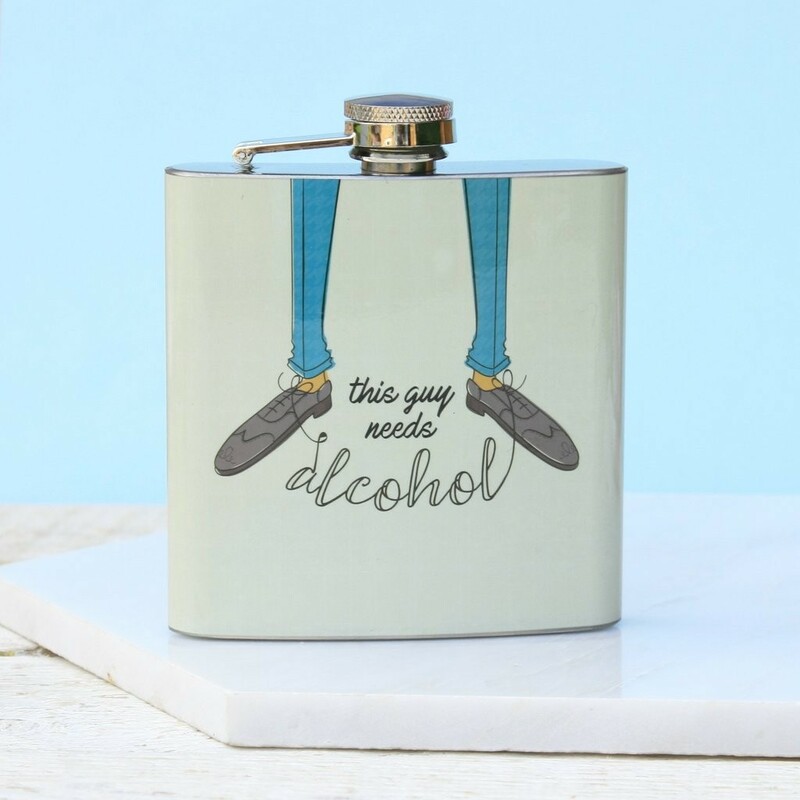 A great way to enjoy your favourite tipple, makes for the perfect gift for all occasions.